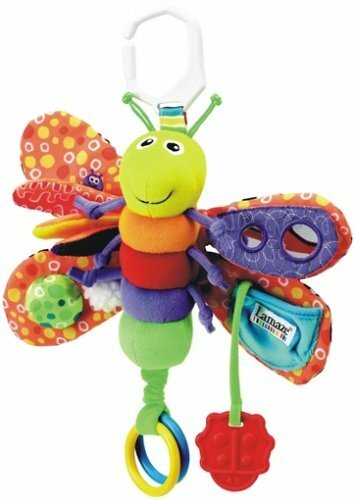 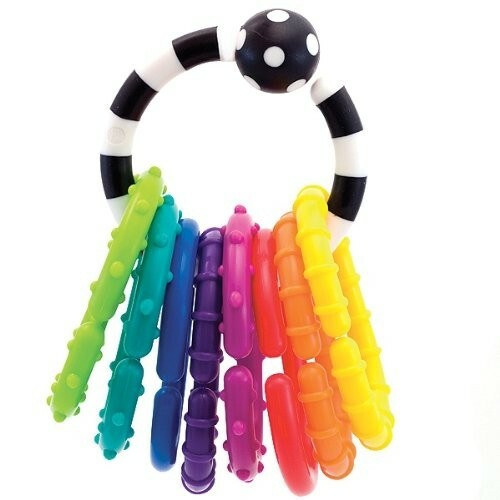 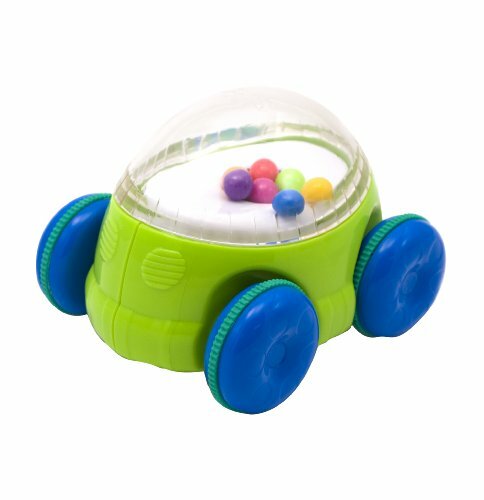 Can attach other toys to it and hang it from the stroller, car seat etc. 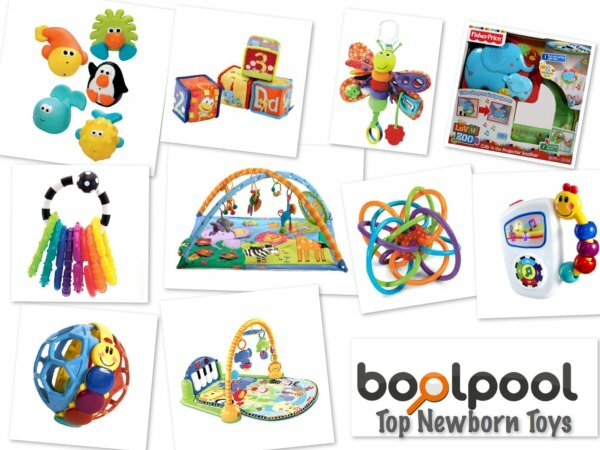 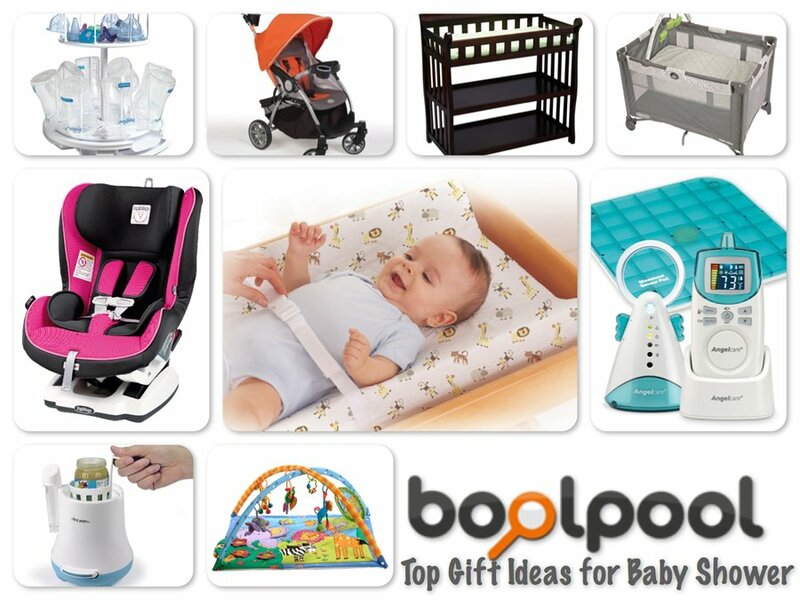 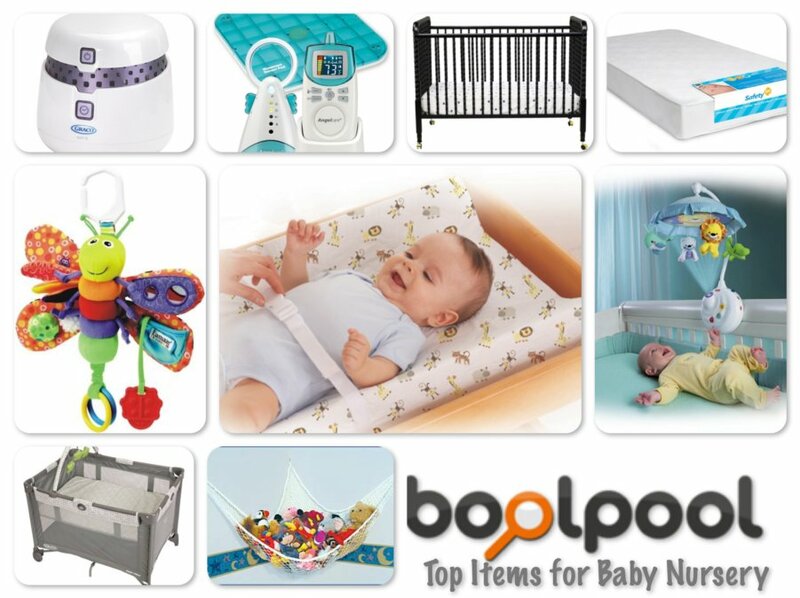 Reviews of Top 10+ Items for Baby Nursery - Happy Baby, Happy Parents! 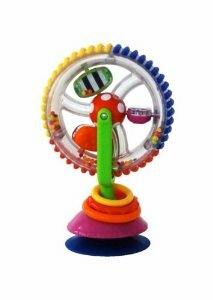 WebMD also suggests different types of toys that kids benefit from most as they go through different ages. 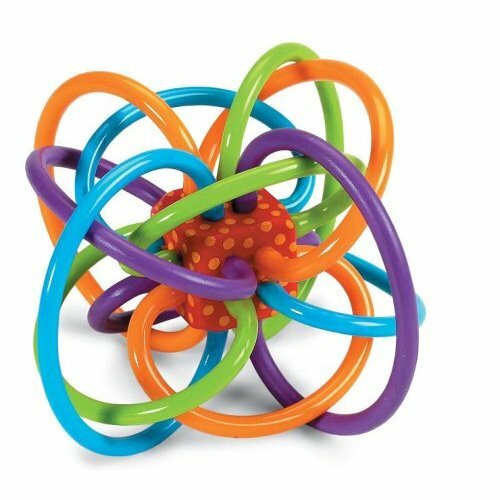 Infants are fascinated with movement, sounds, and simple black and white visuals. 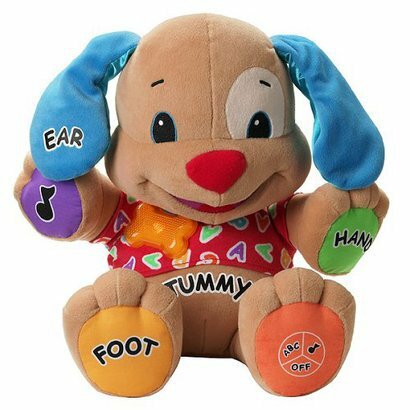 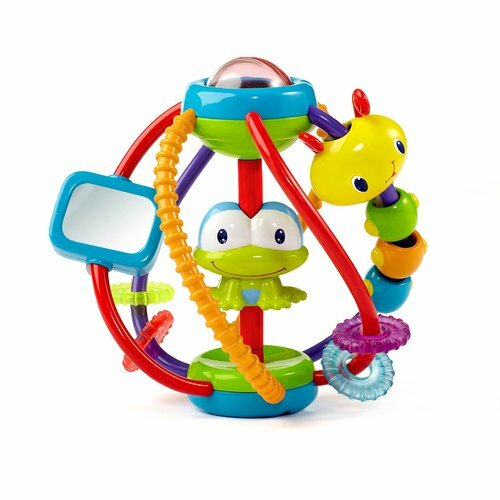 Age-appropriate toys for babies include: mobiles, rattles, busy boxes, and anything they can begin to grasp, swipe at, pull, kick, squeeze, or shake. 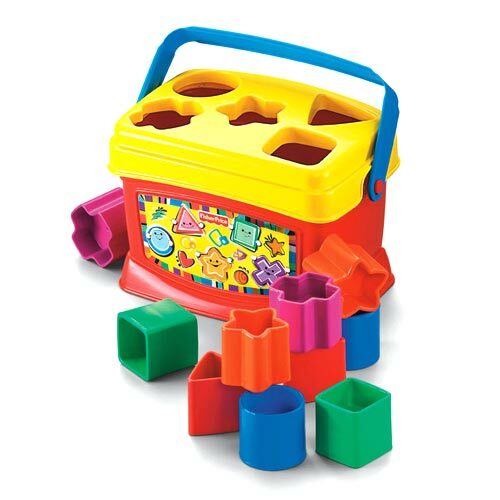 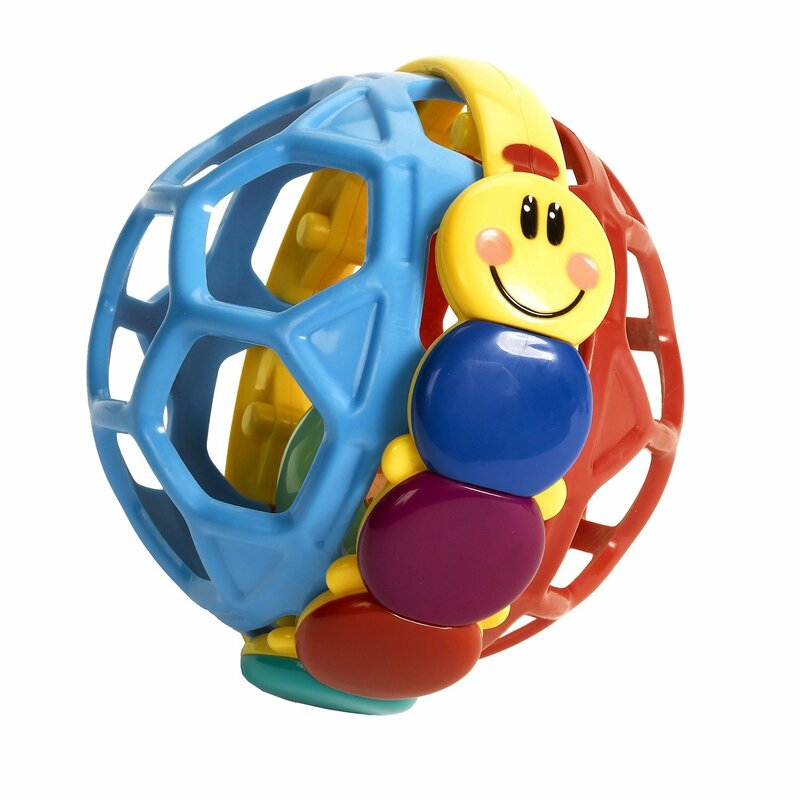 Different types of toys are beneficial in developing certain skills in the child at different ages. 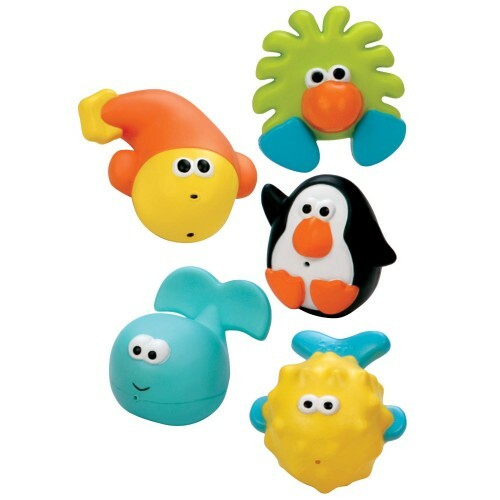 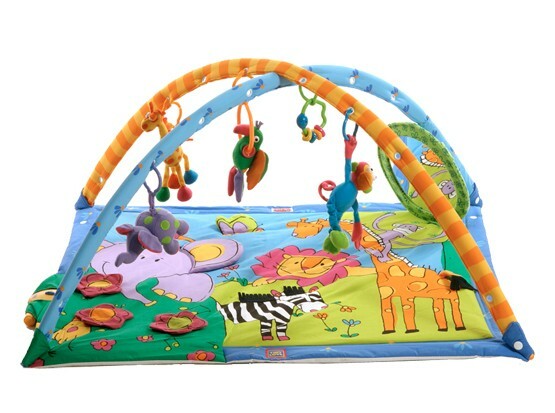 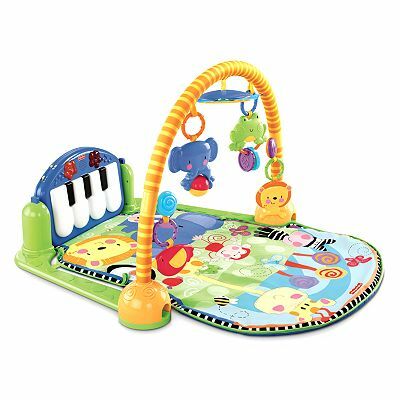 For example, in case of infants, toys like rattles, play mats, and activity bars improve gross motor skills. 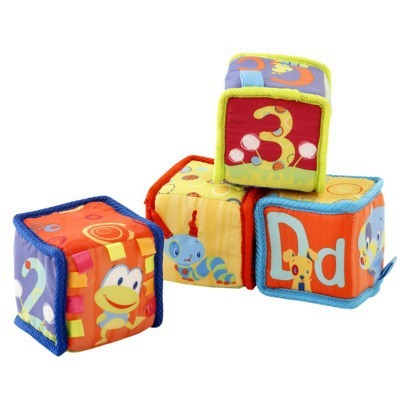 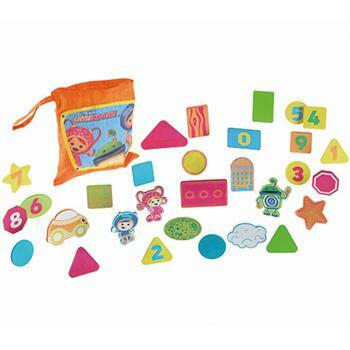 Toys like soft blocks and activity blankets help develop fine motor skills. 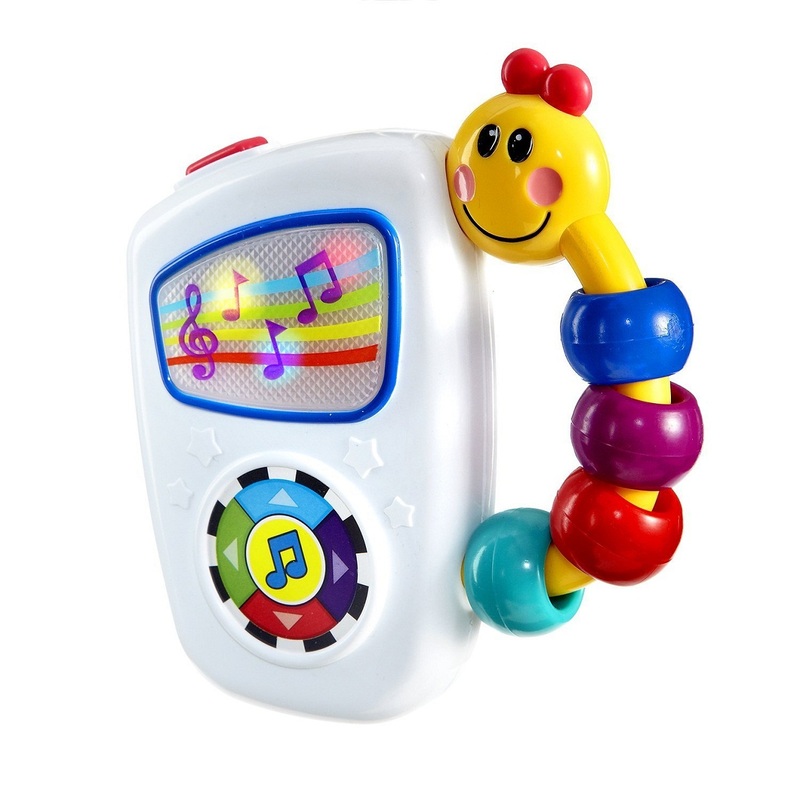 Toys like mobiles and soft books help develop Eye Tracking skills in infants. 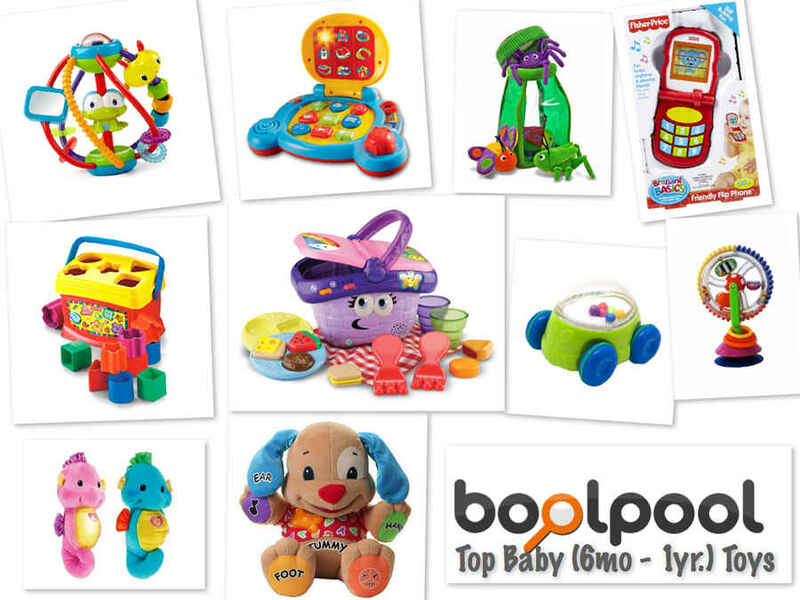 Ebay Buying Guide maps skill development to toys for different ages.